During the workshop, you would be introduced to the transforming capacity of Mindfulness and will be encouraged to carry out this life enhancing practice. 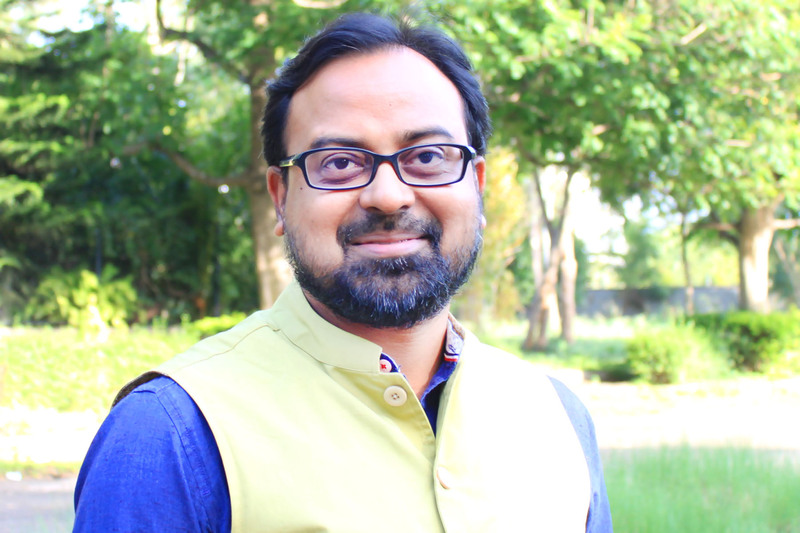 He is the Founder & CEO of Soul in Harmony and corporate-professional-turned-Holistic well-being and Mindfulness coach, Innovative Trainer who has lately excelled as Corporate Mindfulness Coach, Integrated Life Coach and Counselling Psychologist. He has been awarded ‘The Most Innovative Life Coach of the Year’ award by APS Media and Research for his unique services he has rendered globally. Holds passion for neuro-sculping and has impacted more than 5500 lives globally through his unique skills. His sessions and workshops carry a nice and rare blend of contemporary and conventional approach through Mind Power, Mindfulness, Neuroscience and Psychology. 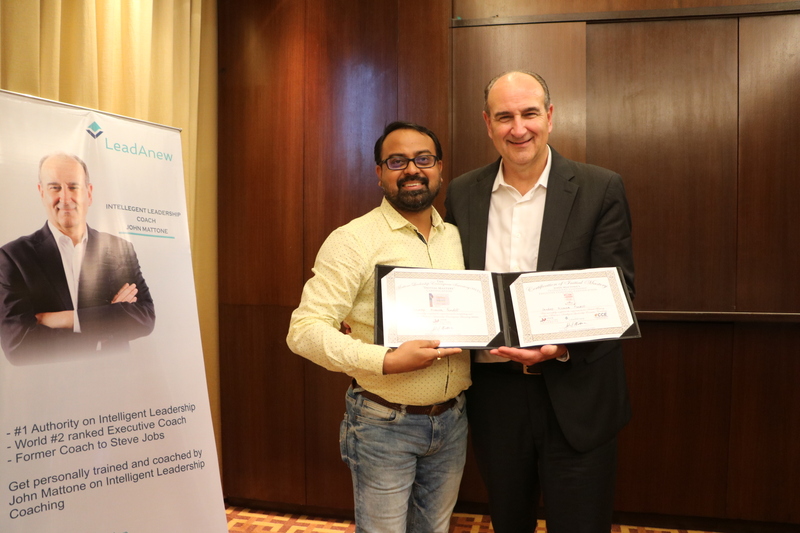 Sandeep Pandit is a certified Executive Coach @John Mattone Intelligent Leadership (IL) Coaching. ‘The Green Path Organic State’ is the venue of this workshop and this is the country’s largest organic mall and eco-experience centre. It is striving for the cause of promoting organic farming and sustainable living practices as well as mindful living. Its’ GOOD FOOD movement has created an unprecedented awareness and interest among the mainstream population of the country, Bengaluru in particular. the GREEN PATH ORGANIC STATE is the country’s largest organic mall and eco experience centre. It is striving for the cause of promoting organic farming and sustainable living practices as well as mindful living. 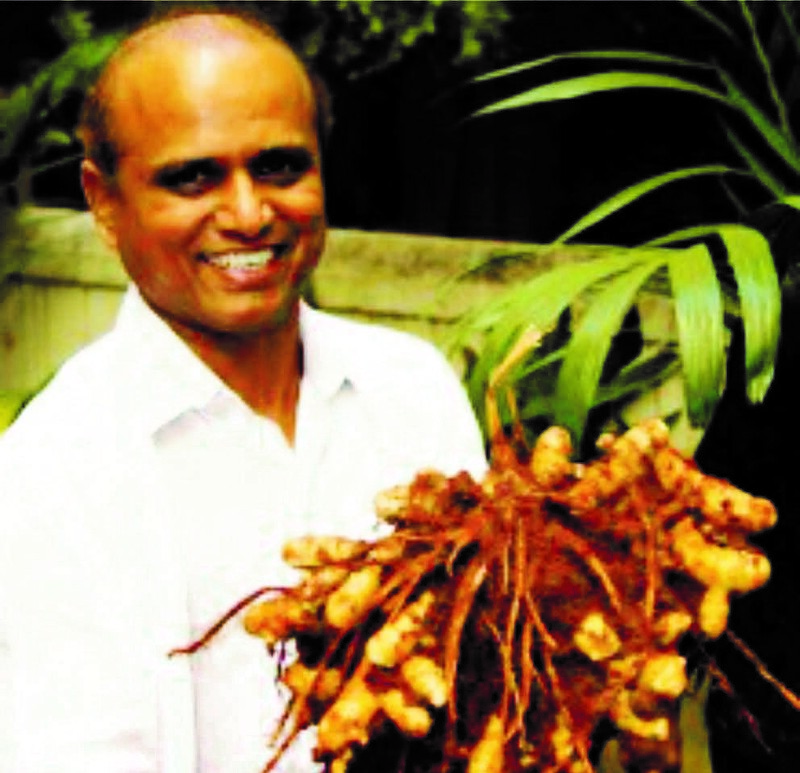 Its’ GOOD FOOD movement has created an unprecedented awareness and interest among the mainstream population of the country, Bangalore in particular. “In today’s rush, we all think too much- seek too much – want too much – and forget about the joy of just BEING”.